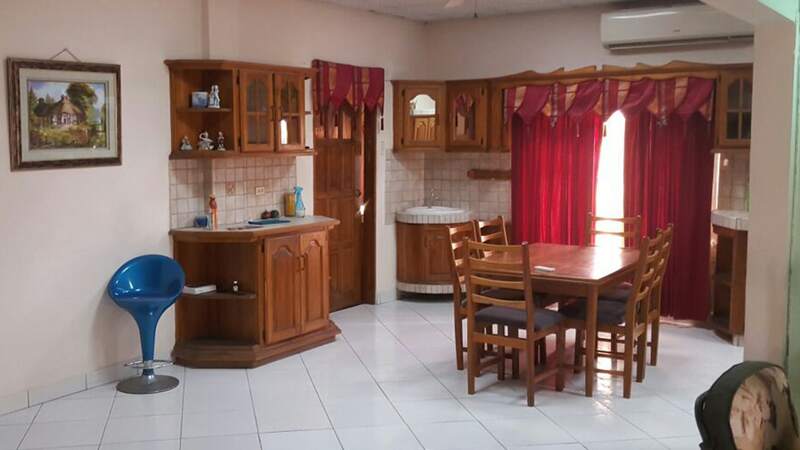 Investment Property:Two storey residential apartment building comprising six apartments in total. 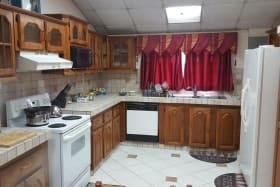 There are 3 two bedroom and 3 one bedroom apartments generating $27,000 rental income per month. 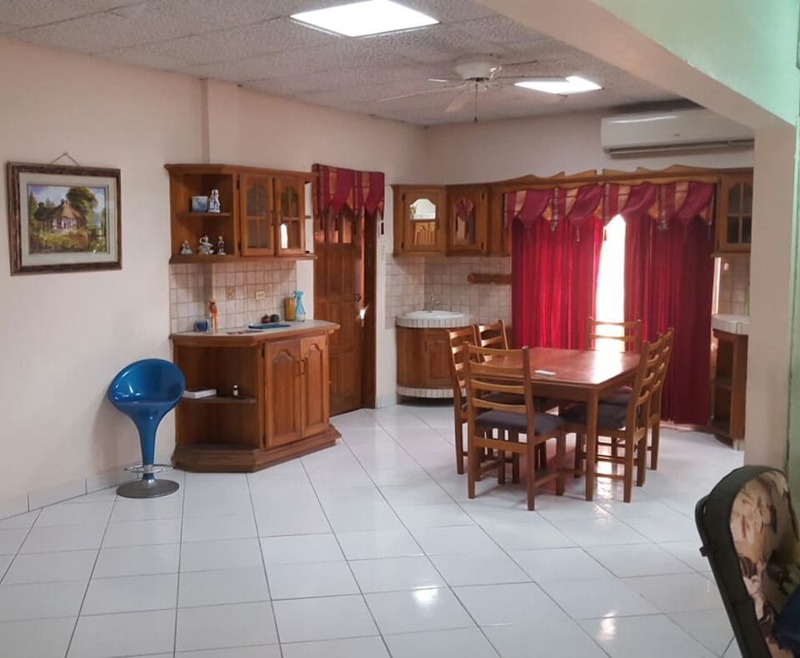 Investment Property:Two storey residential apartment building comprising six apartments in total. There are 3 two bedroom and 3 one bedroom apartments generating $25,050 rental income per month. 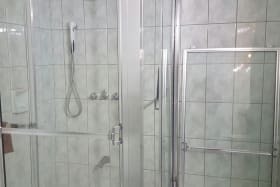 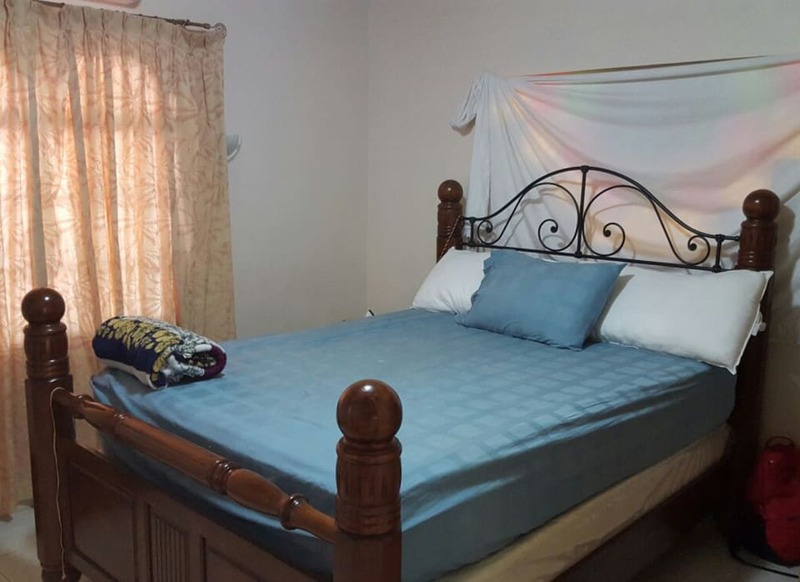 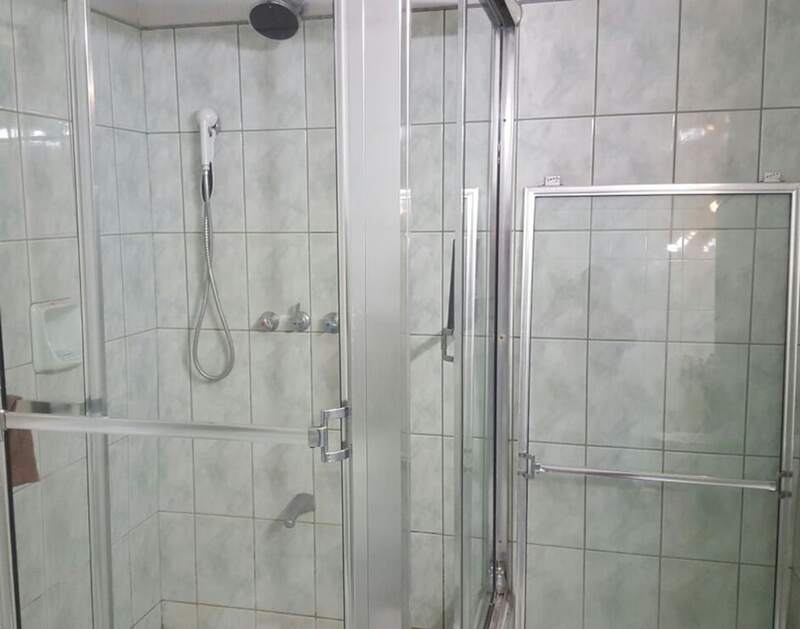 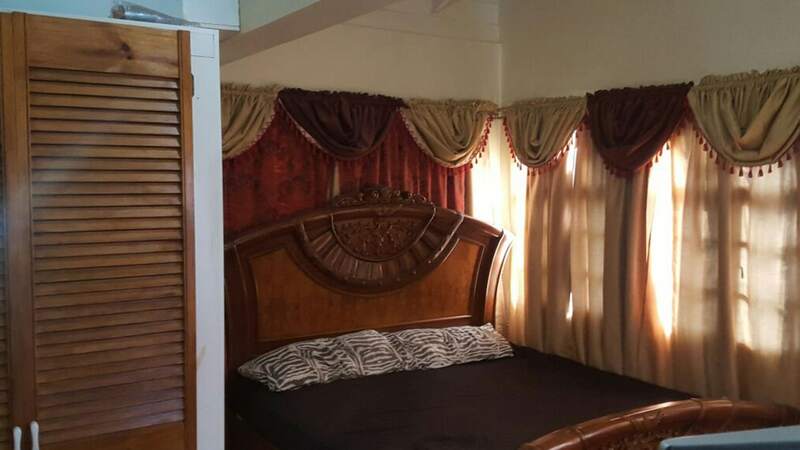 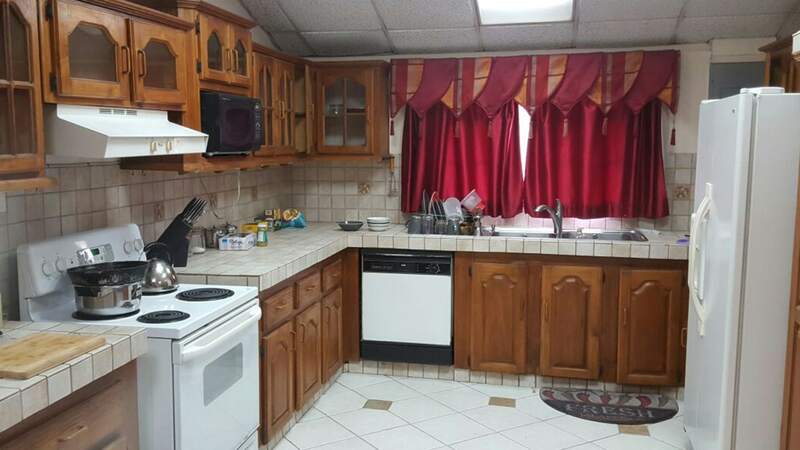 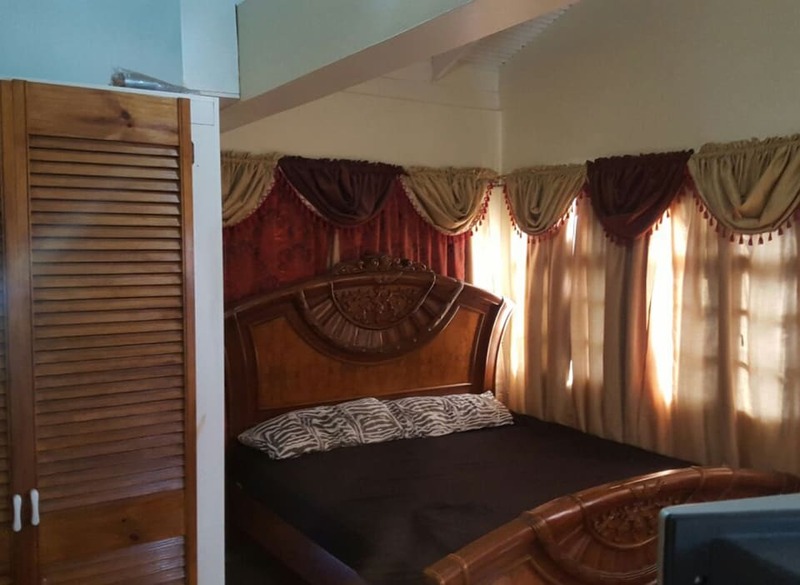 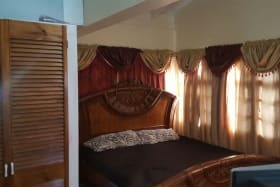 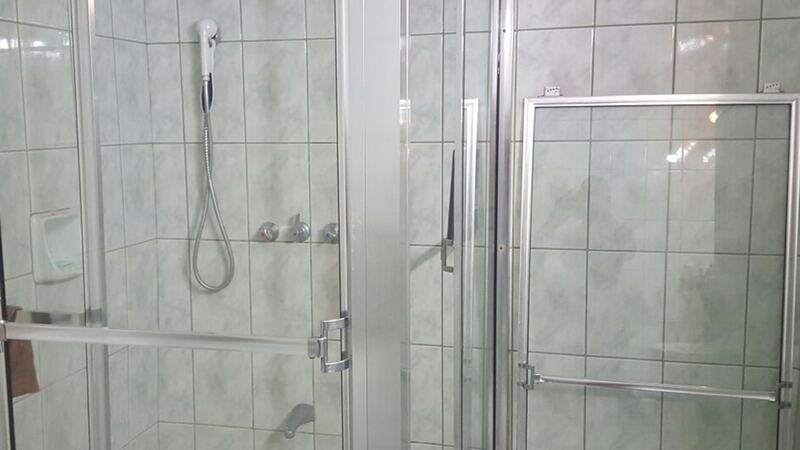 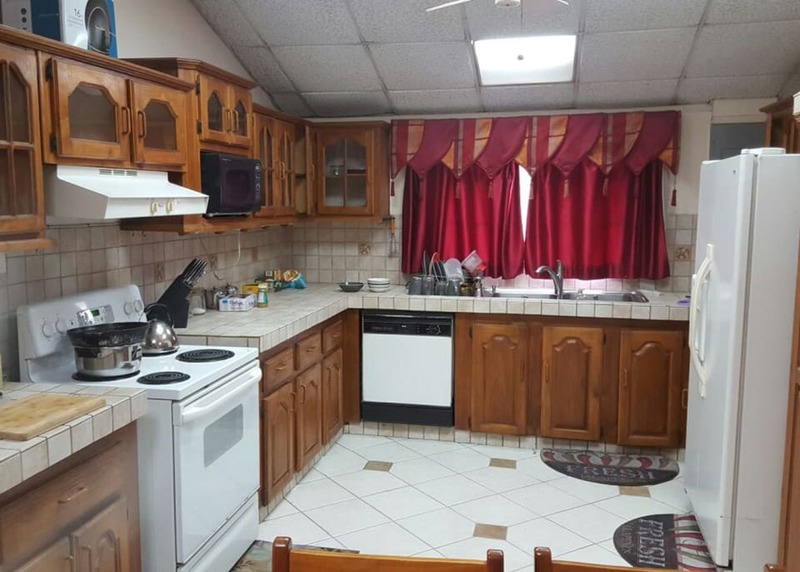 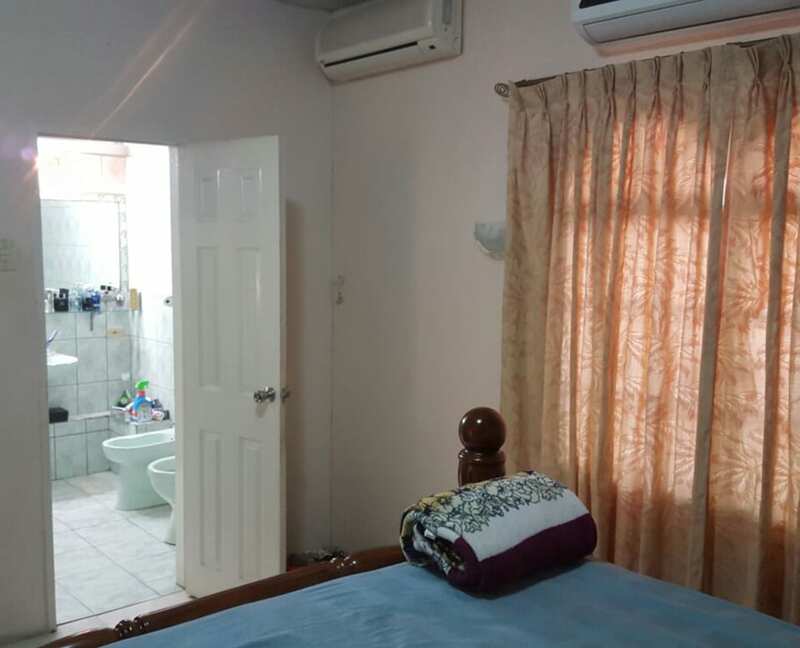 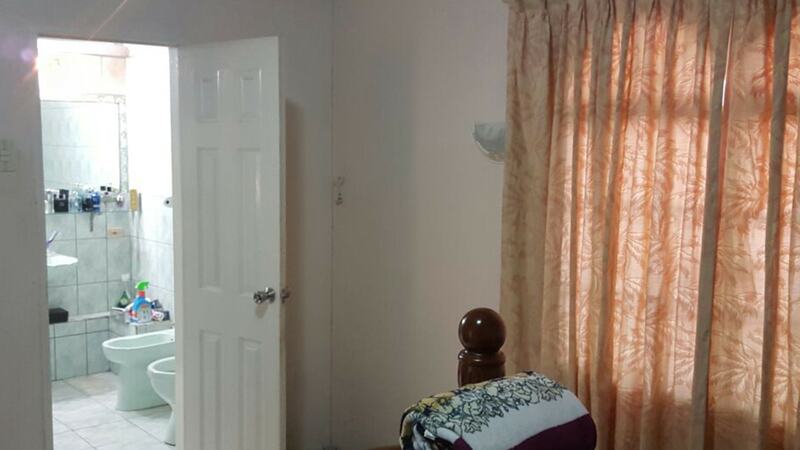 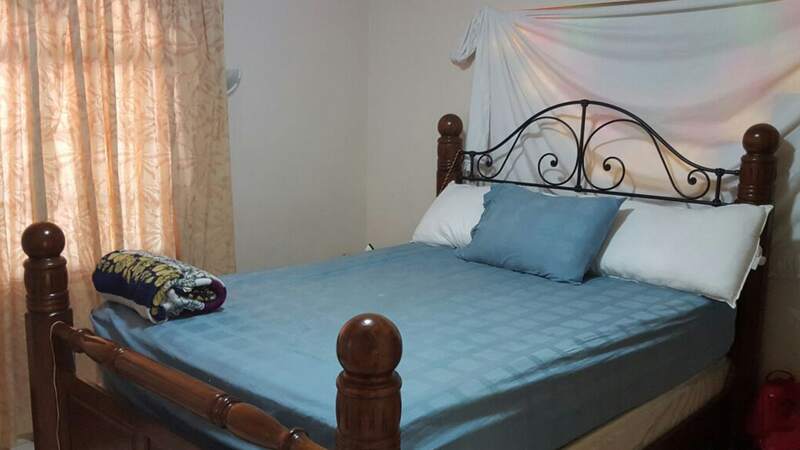 This property is in close proximity to UWI, the highway, shopping and all amenities. 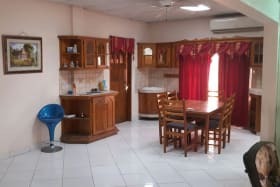 Parking for 9 vehicles on the compound.